Get FREE shipping on ALL orders,* exclusive membership pricing, and early-bird access to Airwolf 3D product releases, beta testing programs, and more! 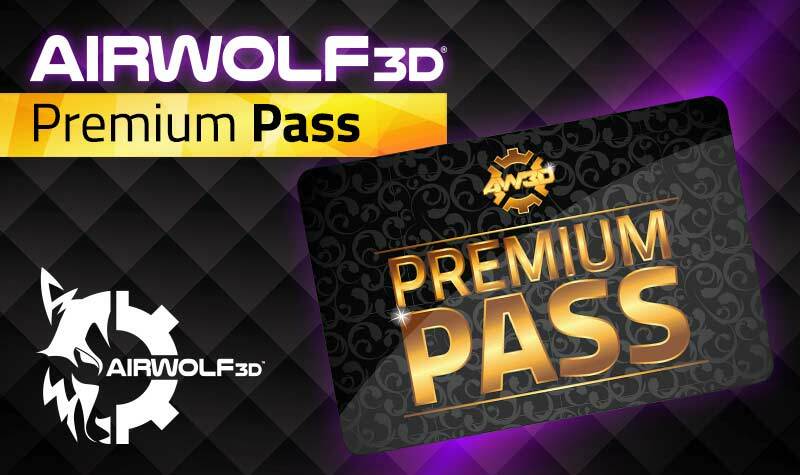 What is Airwolf 3D Premium Pass? Premium Pass is your ticket to first class filament and 3D printing accessories. 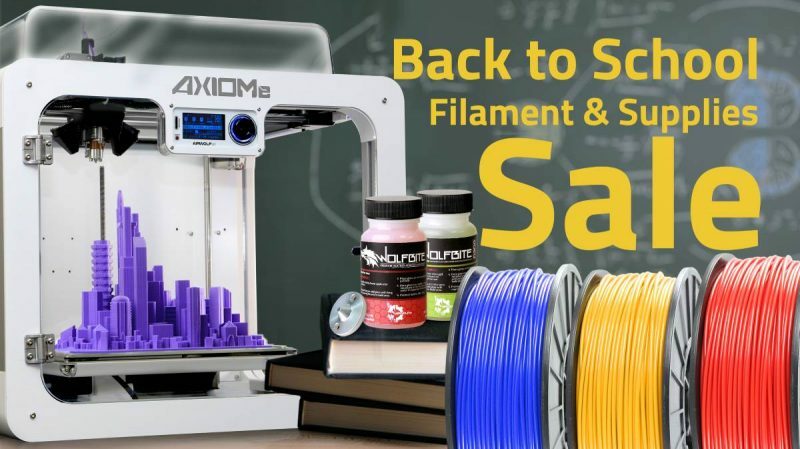 As a Premium Pass member, you receive FREE shipping* on ALL orders in our shop, members-only access to ongoing filament discounts and promotions, and early access to new products, beta testing programs, and more! 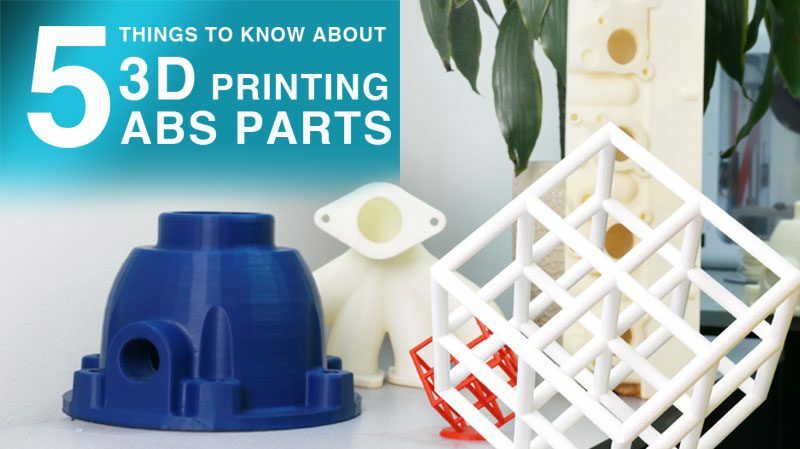 As the leading manufacturer of high-performance multi-material desktop 3D printers, we demand that all filament we sell meets our rigorous quality standards. 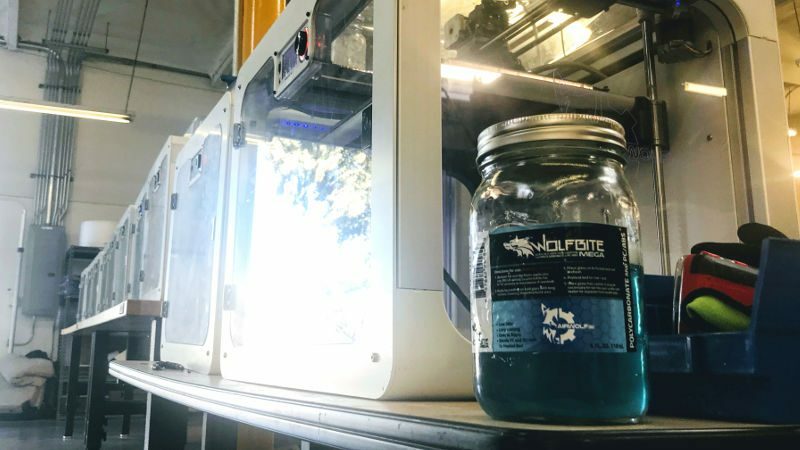 All Airwolf 3D filament is manufactured in-house in Costa Mesa, CA or is developed according to our specifications and quality requirements. 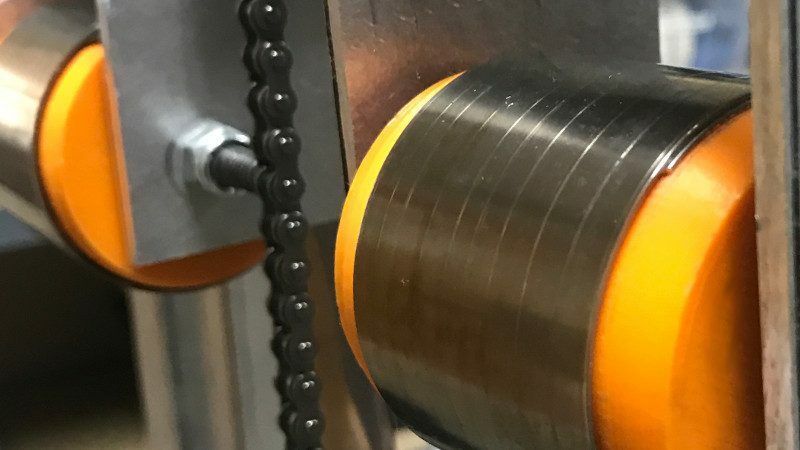 Our filament is designed to deliver easy printability, structural integrity, and a beautiful finish. 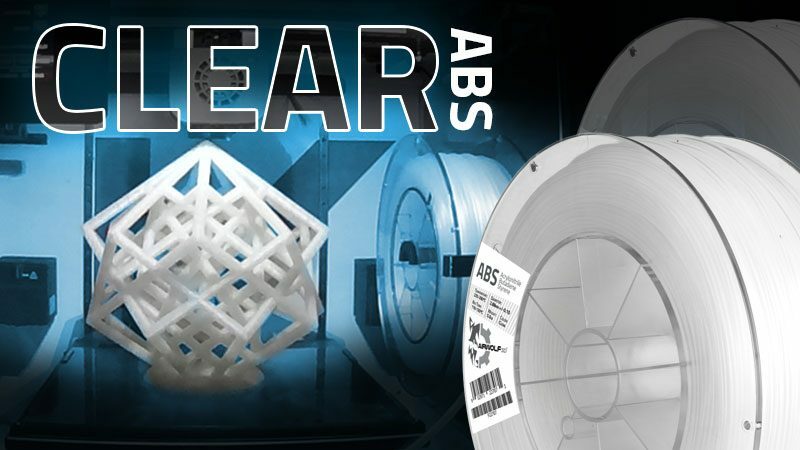 Whether or not you use an Airwolf 3D printer, Premium Pass gives members the ability to purchase the highest quality filament at exclusive members-only prices. What Benefits Come with Airwolf 3D Premium Pass? 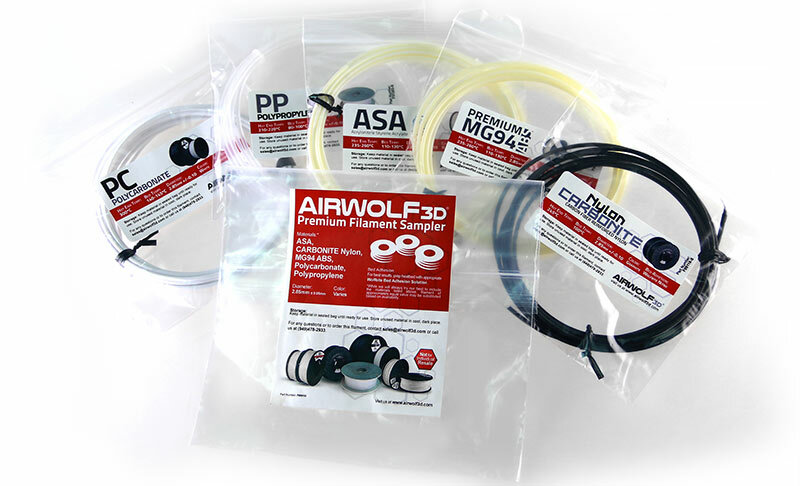 To enjoy some serious membership perks and get the best filament from the leader in multi-material desktop 3D printing, choose Airwolf 3D Premium Pass. How do I use Premium Pass? To get started, please complete your purchase of a subscription to Premium Pass. Once you have purchased your Premium Pass Membership subscription, all Premium Pass products will be available for purchase and free shipping* will be activated on your account for all products sold in the Airwolf 3D store. Easily view members-only Premium Pass products and promotions by logging into your account dashboard. Scroll down to MY MEMBERSHIPS and click on Airwolf 3D Premium Pass Membership Plan to view exclusive Membership Products. I am having problems with my membership. What do I do? Please give us a call at (949)478-2933 or send us a message. We're happy to help! 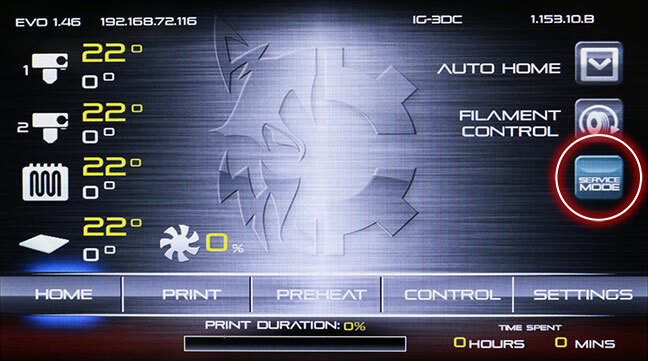 What if I don't have an Airwolf 3D printer? No problem! 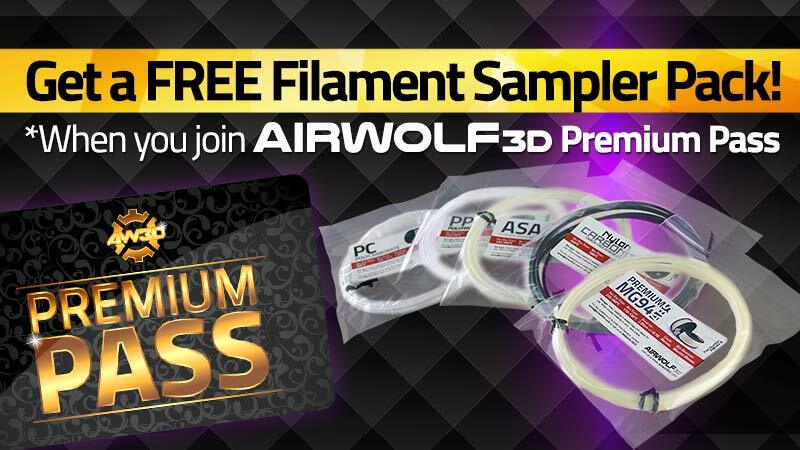 Airwolf 3D Premium Pass is designed for use by anyone who uses FFF 3D printers that are compatible with 3mm universal 3D printing filament. For questions about printer compatibility, please contact us. Is it really FREE shipping on EVERYTHING? 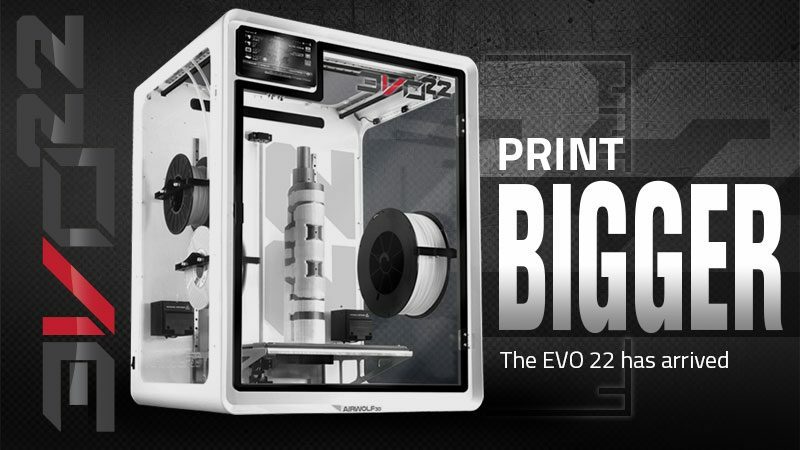 With Premium Pass, you receive FREE shipping on everything EXCEPT for our Base Model and Premium 3D Printer Carts. 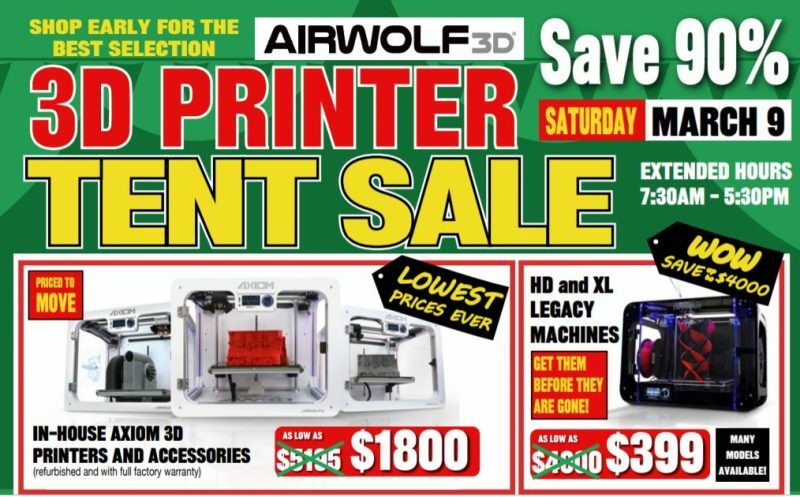 Besides that, EVERY item in the Airwolf 3D shop is eligible for free shipping -- even 3D printers (an up to $330+) value! Premium Pass offers free shipping via UPS Ground and does not cover expedited shipping options. If you need expedited shipping, please give us a call at (949)478-2933 or email admin@airwolf3d.com. Can I get free shipping for international orders? No, neither Premium Pass nor its free shipping benefits are available outside the lower contiguous United States. Is Premium Pass available to customers outside the U.S.? At this time, Premium Pass is only available to U.S. customers in the lower 48 states. Premium Pass is not available in Hawaii, Alaska, or internationally. You can cancel your membership at any time. However, please note that you may only receive a refund within the first 30 days of purchase, if you have not yet made any purchases using your membership. Log in to your Airwolf 3D account. In your account, click on the Subscriptions button. Click on your Subscription number (highlighted in red) or the View button. Click the Cancel button to end your subscription and you will no longer be billed. A refund is only available within the first 30 days of purchase, if you have not yet made any purchases using your membership. To cancel your Premium Pass subscription and receive a refund, please fill out the form below. You can cancel Premium Pass subscription within 30 days for a full refund if not used. Once Premium Pass is used and an order is placed, you may cancel at any time, but no refunds will be issued. Shipping is free for all products carried in the Airwolf 3D online store, except for 3D Printer Carts. Free shipping applies to UPS Ground shipping for U.S. domestic orders only. We may substitute carriers or exclude products with special shipping characteristics at our discretion. Premium Pass promotions apply only to online orders unless it is a first-time Premium Pass order, in which case Premium Pass pricing will be honored when invoiced. We may send you email and other communications related to Premium Pass and your Premium Pass membership (regardless of any settings or preferences related to your Airwolf 3D account). Premium Pass membership or benefits may not be transferred or reassigned. Airwolf 3D may choose in its sole discretion to add or remove Premium Pass membership benefits. Airwolf 3D Premium Pass costs $99.00/year and the full amount is due at signup. Credit card on file will automatically be charged renewal fees one year after initial signup unless cancelled by customer prior to the renewal date. UNLESS YOU NOTIFY US BEFORE A CHARGE THAT YOU WANT TO CANCEL OR DO NOT WANT TO AUTO-RENEW, YOU UNDERSTAND YOUR PREMIUM PASS MEMBERSHIP WILL AUTOMATICALLY CONTINUE AND YOU AUTHORIZE US (WITHOUT NOTICE TO YOU, UNLESS REQUIRED BY APPLICABLE LAW) TO COLLECT THE THEN-APPLICABLE MEMBERSHIP FEE AND ANY TAXES, USING ANY ELIGIBLE PAYMENT METHOD WE HAVE ON RECORD FOR YOU. We may in our discretion change these Terms or any aspect of Premium Pass membership, without notice to you. If any change to these terms is found invalid, void, or for any reason unenforceable, that change is severable and does not affect the validity and enforceability of any remaining changes or conditions. YOUR CONTINUED MEMBERSHIP AFTER WE CHANGE THESE TERMS CONSTITUTES YOUR ACCEPTANCE OF THE CHANGES. IF YOU DO NOT AGREE TO ANY CHANGES, YOU MUST CANCEL YOUR MEMBERSHIP. We may terminate your Premium Pass membership at our discretion without notice. If we do so, we will give you a prorated refund based on the number of full months remaining in your membership. However, we will not give any refund for termination related to conduct that we determine, in our discretion, violates these Terms or any applicable law, involves fraud or misuse of the Premium Pass membership, or is harmful to our interests or another user. Our failure to insist upon or enforce your strict compliance with these Terms will not constitute a waiver of any of our rights. *Restrictions apply. Free shipping is available for everything in our online store except for storage carts. We may exclude products with special shipping characteristics at our discretion.